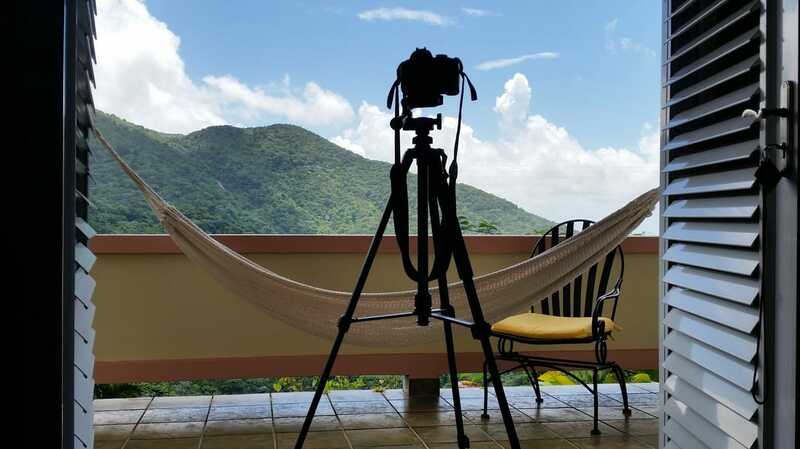 My Nikon D-3100 on a tripod at Casa Flamboyant in the El Yunque National Park, PR, in August 2016. The photo was taken using my old Samsung Galaxy 5. I have always been fascinated by photos, the older the better. I used to spend hours looking through old family photos. I have learned to appreciate every image, whether it is mine or from someone else. I can easily look into a photo and place myself in that moment, as if I were the photographer. When I was a kid, my father used to develop his own photos in the bathroom, which served as a makeshift darkroom. It was great when I could be in there with him, watching him work. I thought it was amazing. I loved the smell of the fluid and seeing the pictures appear in the water like magic. When I got older, I began putting a lot of family photos that were stored in envelopes and boxes into photo albums that I bought. In time, I got my first point and shoot camera and began taking my own photos. By this time, it was the early 1990s. Taking a test shot into a dirty mirror to obtain a ghostly effect. Note how I positioned the light over my hand, while standing back in the shadows. At first, it was just a hobby for me. I didn't really take it seriously. I'd take photos of my cousins and I, and then eventually of my girlfriend, her sister, and our friends. Sometimes, I'd just take photos of myself. 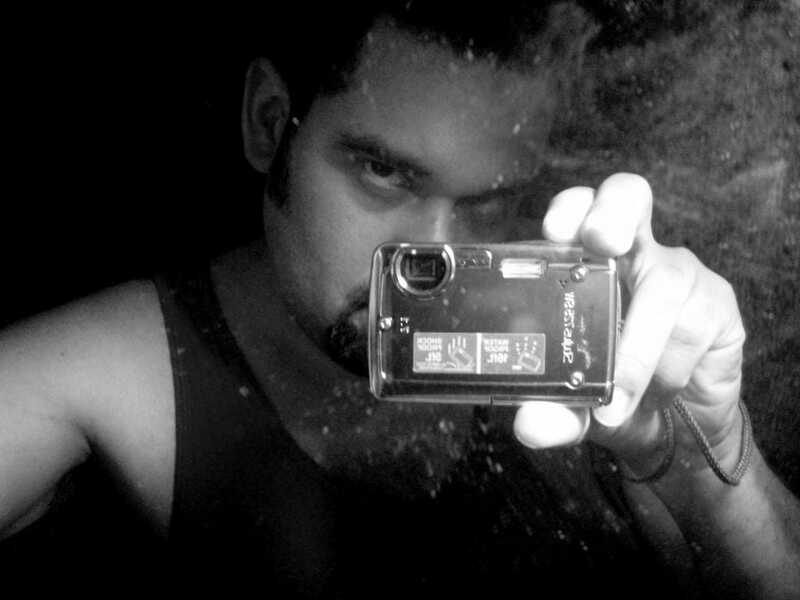 That's when I would begin experimenting and getting creative with the lighting and use of mirrors. Photography was becoming very interesting to me. I started taking photos of my cousins and niece, using them as my models. I'd take about a hundred photos of each of them during our photo shoots. They worked for cheap. Free! Plus, they loved the photos. It gave them confidence in their own looks, which was another plus. It didn't hurt that they were all beautiful. By the time, I began doing paranormal investigations in 2006, I realized the kind of camera I used was very important. The photos had to be sharp and clear. No fuzzy or pixelated images were acceptable. I knew it meant spending some money on a good camera. I made my decision to buy a Nikon D-3100. I believe it was around 2007-2008. It was the most expensive camera I would buy to date. I still have it and it works great. I also have several lens attachments, tripods, and a few other simpler cameras as back-up. Now, that I am retired, I have more time to dedicate to photography. I have taken this hobby quite seriously. So seriously that I have created this web page to feature certain photo collections, which I am very proud to show off. Please, look through each collection and let me know what you think. The following photos were all taken by myself. I used many different types of cameras to take these photos, including full spectrum cameras, cellphone cameras, and of course, my Nikon. Click on the images to enter separate gallery pages dedicated to each subject. I have been to dozens of cemeteries, especially due to my interest in the paranormal. I have come to realize that cemeteries are among the most serene locations in the world and they are filled with fantastic statuary and scenic views. Well, some are anyway. Check out this collection of cemeteries from the U.S. Ever since I was a child, I've longed to visit Gettysburg, so I could check out the battlefield of one of the bloodiest battles from the American Civil War. I am glad I waited long enough to go that I was already into conducting paranormal investigations, by that time. It was an amazing experience. It was so good, I went back another time. I have so many photos of this place. I plan to return for more. The Kings Park Psychiatric Center holds a special place in my heart. I first learned about it through my love for the paranormal. I became fascinated with the history. I have written two books about it, so far. During my many years of research, I took thousands of photos around the buildings, in the buildings, and under the buildings! Take a glimpse into this notorious mental health facility that has been abandoned since 1996. There is nothing like "abandoned" photography. 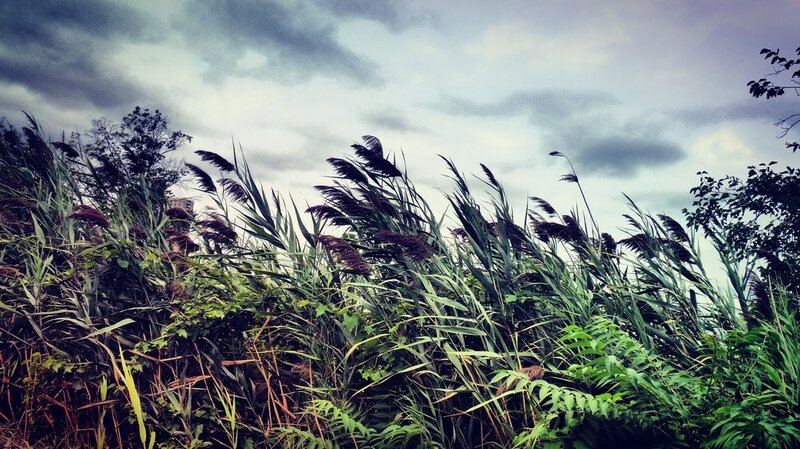 There are so many beautiful things to photograph on Long Island. 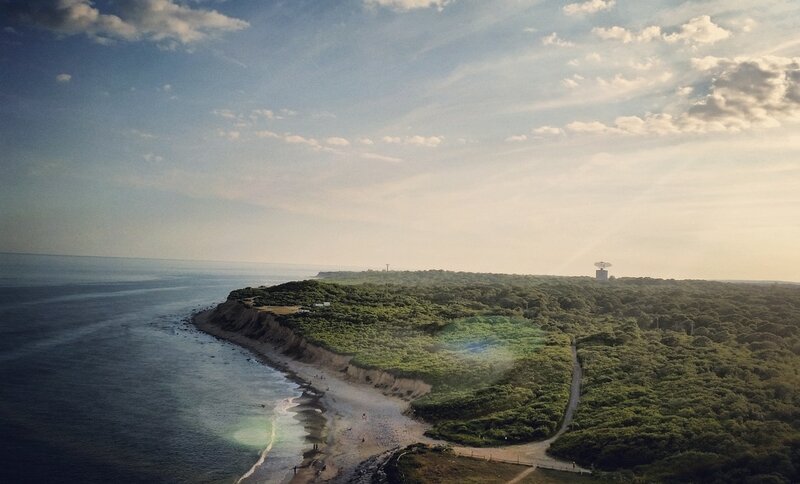 Some of my favorites are the KPPC, the Long Island Sound, and the lighthouse at Montauk Point. However, since I made a separate gallery for the KPPC, I will omit it from this one. Massachusetts has so many places that I want to visit. I have only barely explored this state. Here is what I have so far, but I hope to add more in the future. In the past, I used family members as models because it seemed easier. Over the years, I have taken some pretty great photos of people. Sometimes the photos look great because of the subject, while other times it might be the background and environment that makes it fantastic. Mother Nature offers us countless beauties in the world to enjoy. Capturing them in photos is not always simple. A lot of times, it takes patience and precision. Here are some of my better shots taken of wildlife, scenery, and flora. New Orleans is truly a magical place. If you have never been there, I strongly suggest you take a trip down there and spend at least a week. It is the only way, you will have time to enjoy all the great things it has to offer. I have been there four times and still have not seen everything I want to see. New York City is one of the largest most populated cities in the U.S. 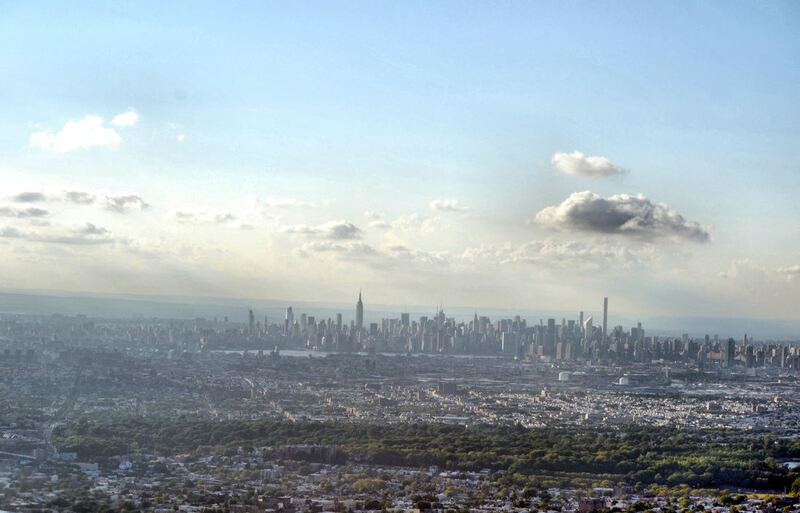 It consists of 5 boroughs (Manhattan, Queens, Brooklyn, Staten Island, and the Bronx). I was born in the Bronx and worked in Manhattan as a cop for 23 years. I currently live in Yonkers, just a few minutes away the city that never sleeps. Working the midnight shift gave me a unique perspective on this city. I was able to find a lot of peaceful locations that some never get to see. You can see a few in this gallery. Of course, I also included a few tourist spots. My home away from home. Ever since my first visit to PR at the age of 10, I was in love with this island. I returned in the late-1980s, and then in the 1990s. It was not until 2012 that I really started taking decent photos there. By this time, I had a different perspective as a would-be photographer. These days, I go to PR about two times a year, since I have a home there. It's given me lots of unique opportunities for some great photos. Please, enjoy. In December of 2015, I was introduced to an upcoming band by the name of Retrofeelya. It was only their second live show, at the time. I feel in love with their music and style right from the start. I saw them, again, in the early part of 2016. As the year went on, I saw them several times at several locations, including at the NJ Rock Carnival. 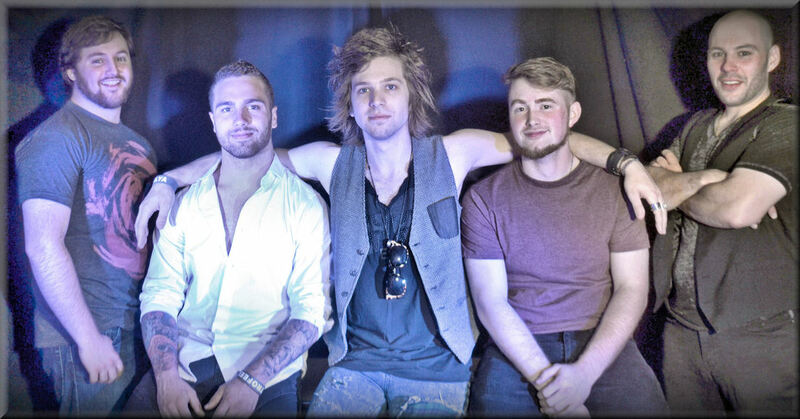 These guys are a dedicated bunch of musicians full of energy and loaded with talent. Being young and good looking, they are quite photogenic. I am proud to call them my friends. The Shanley Hotel in Napanoch, NY, is one of my favorite haunted hotels. It has never disappointed me when it came to acquiring evidence of the paranormal. Over the years I became good friends with the owner, Sal. Unfortunately, he passed away in 2016. I thought I'd share some of the better shots taken there. As a member of the Yonkers Historical Society, I spend several days out of the year volunteering at the Sherwood House Museum on Tuckahoe Road in Yonkers. Built in approximately 1740, it is the second oldest house in Yonkers. This old farmhouse was once a restaurant and there were rumors it also served as a speak-easy during the times of the Great Depression. More importantly, it was home to Yonkers' first medical doctor. This old house is maintained by the Yonkers Historical Society (especially me!). It is open only during the spring and fall. Tours are available for free and there are occasional flea markets during each season, ending with the Annual Candlelight Tour in December. This is one of the most beautiful parks in Yonkers. It was originally an estate. During its existence, it has passed through several owners, who each added some form of beauty to the grounds. At one time, there were dozens of greenhouses and gardens. When the last owner, Samuel Untermyer, passed away, the land was converted into a park. Unfortunately, the manor was demolished during the 1940s, but there are still several gardens, fabulous mythical statuary, and trails to enjoy. It also boasts a fantastic view of the Palisades and Hudson River. I have passed through Virginia a few times usually on the way to Florida, so it was a nice change to actually spend a vacation in Virginia. I was able to visit several historic sites and took many photos during my journeys. Yonkers has been my home, since the end of 2000. It is a beautiful city just north of NYC. As a youth, I used to spend many weekends at my cousin's house on Caryl Avenue. In fact, when I got my first car, that was my first destination. I used to spend pretty much every week shopping on Central Park Avenue, as well. I still do. Naturally, I was ecstatic when I finally moved to Yonkers. I knew I'd save a bundle on gas money. 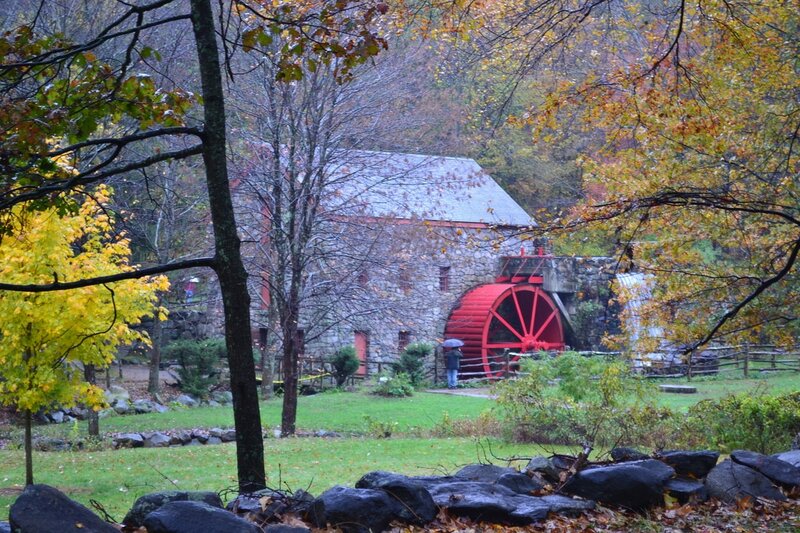 Situated between the Hudson and Bronx Rivers, it is filled with plenty of beautiful locations. There are other photos that I did not bother to separate into their own categories. Please, enjoy them, as well.